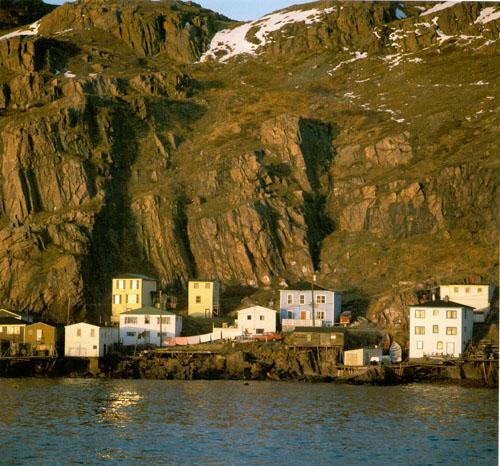 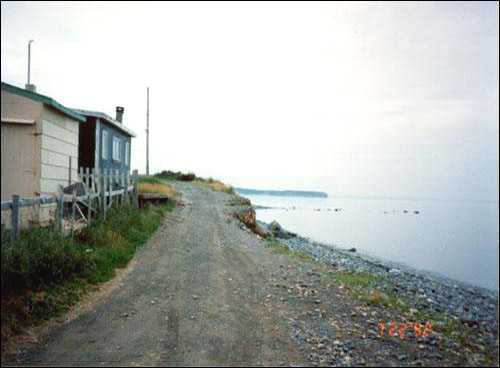 A look at erosion along Newfoundland's coasts. 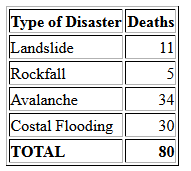 Estimating the cost of geological hazards is extremely difficult. 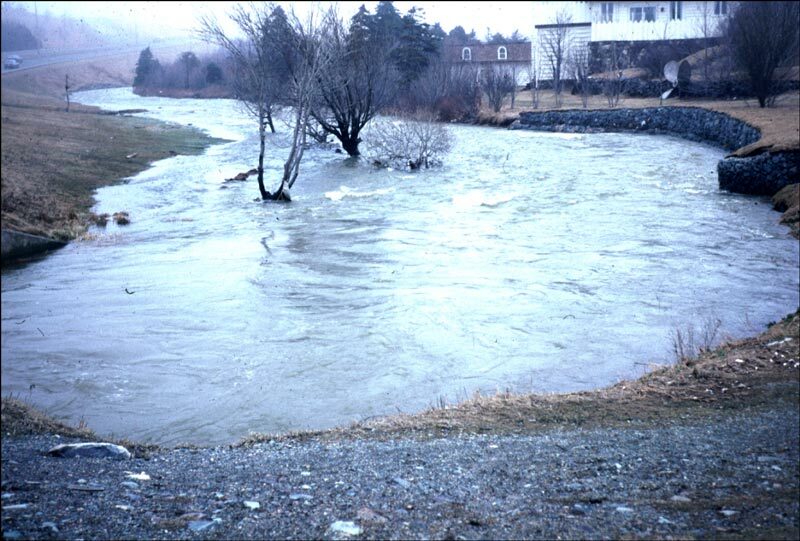 Flood risk zone maps have been prepared for sixteen communities in the province most prone to flooding. 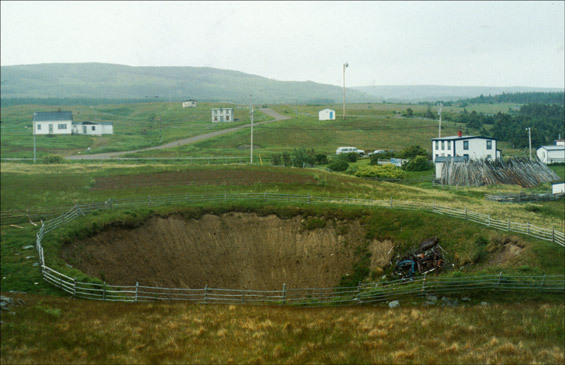 How sinkholes and other geological events impacet Newfoundland and Labrador's environment. 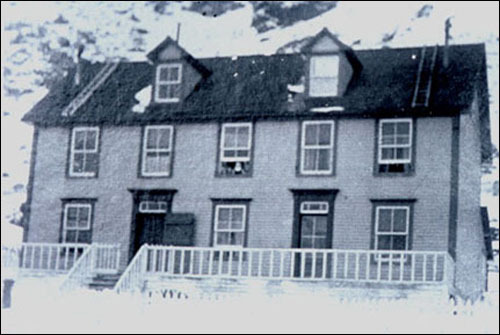 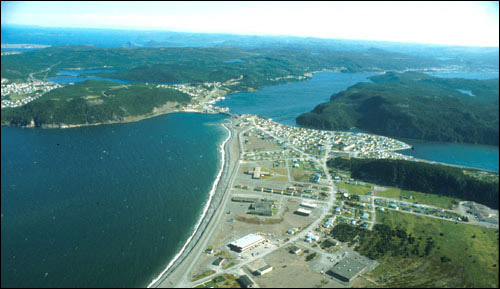 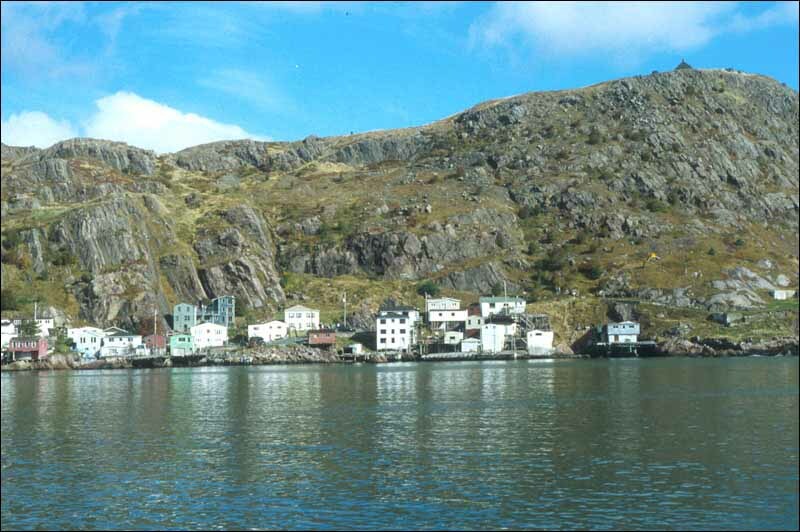 Geological Hazards and Disasters Occurring in Newfoundland and Labrador. 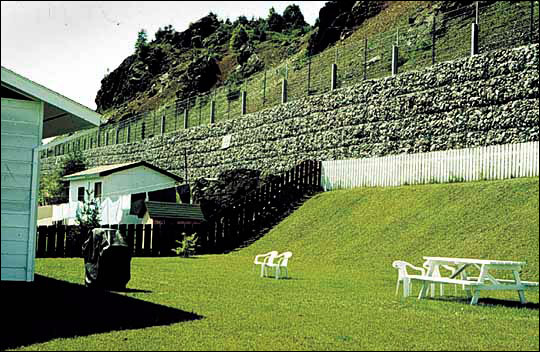 Landslides are the downslope movement of unconsolidated material under the influence of gravity. 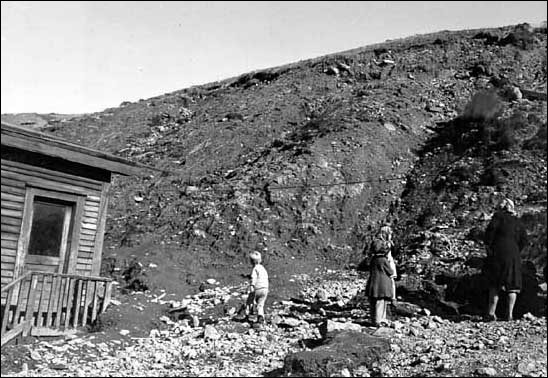 Rockfalls are the downslope movement of loose rocks, either through free fall or by rolling.